I was recently shown this by Alex Walton, principal at 3PMLLC.com, a statement by U.S. District Court judge Jackson, while managing the Microsoft case in 1999. 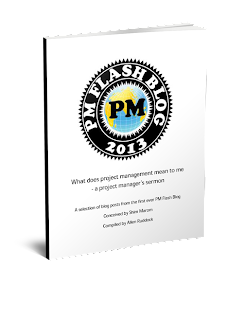 I've edited it with [ ] to apply it to project management. I'm not sure that Jackson was a happy camper when he said this; a good deal of his ruling in the Microsoft case was reversed on appeal.